Frodo. Great pictures of Frodo Baggins :). 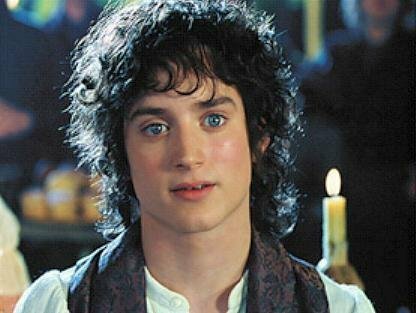 Wallpaper and background images in the el señor de los anillos club tagged: the lord of the rings movie frodo baggins various livejournal nice pictures.